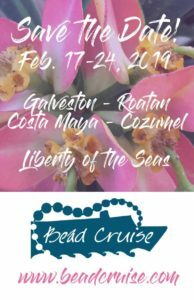 What I wasn’t expecting was a new line of Fretz hammers at a lower price point. 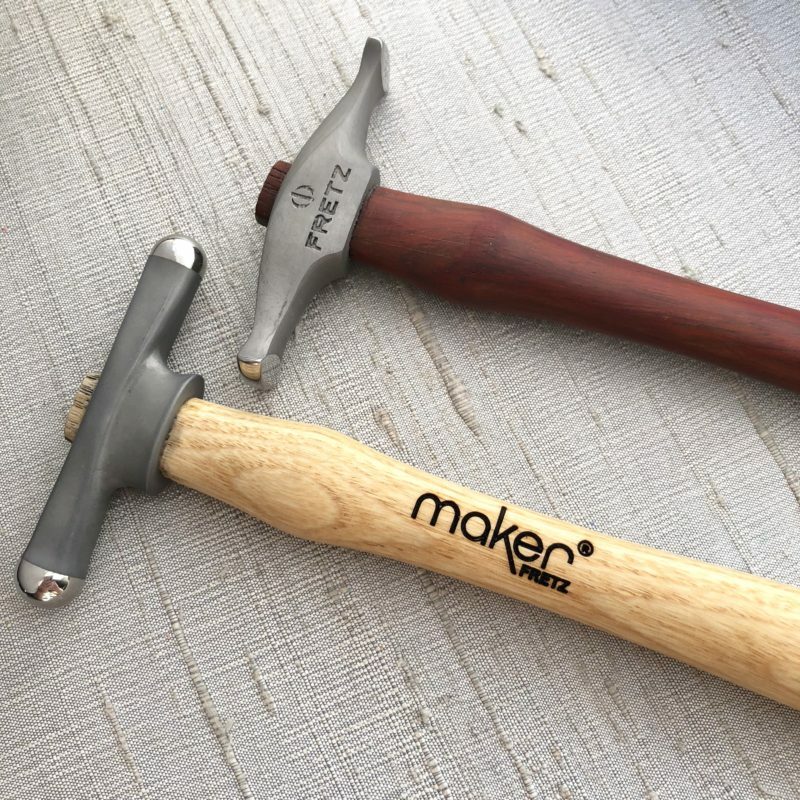 The Maker hammers by Fretz have the same precision hammer heads on a budget-friendly ash handle instead of the signature paduak wood. There are a few finishing touches that aren’t on the Makers series that do set the originals apart. 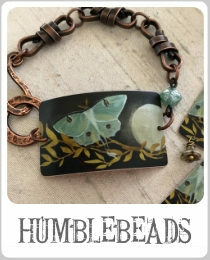 I will say, I’ll probably still splurge on the originals but the affordable Maker series is a great alternative. 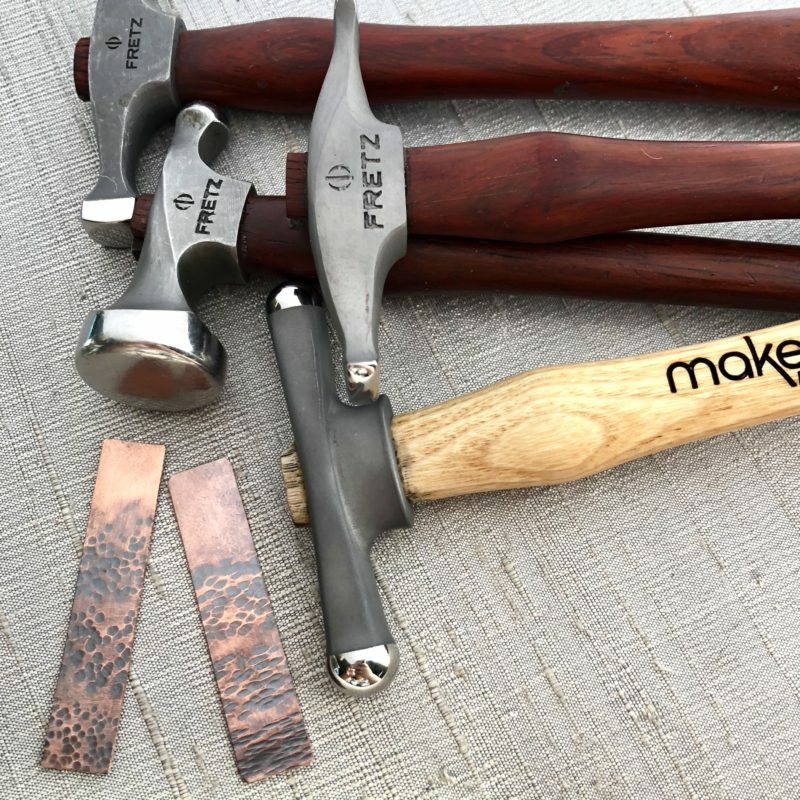 So if you are ready to up your metal and wire working game, check out the Maker line from Fretz. 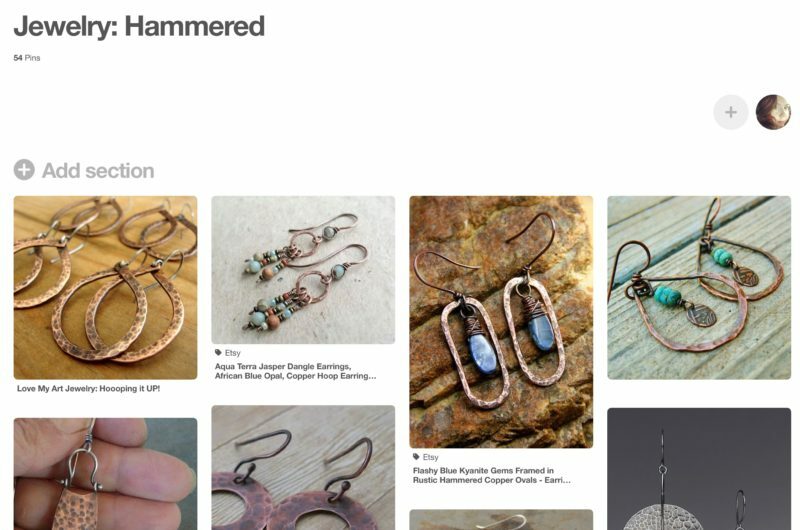 ‘Be sure to visit my hammered jewelry Pinterest board for tons of inspiration for hammering wire and metal.